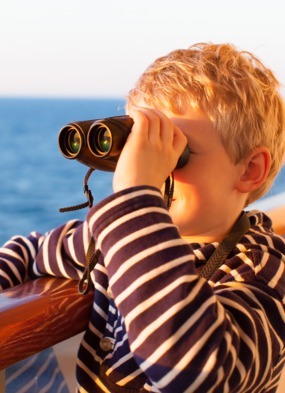 If you search on Google for 'family cruises', you are likely to get big ships with extraordinary facilities and well developed kids' programmes, facilities which include large children's areas and child-friendly pools, dedicated kids clubs, family friendly cabins and special meals. There is nothing more magical than coming face to face with wilderness and wildlife, learning loads about the world and its wonders in an effortless way. 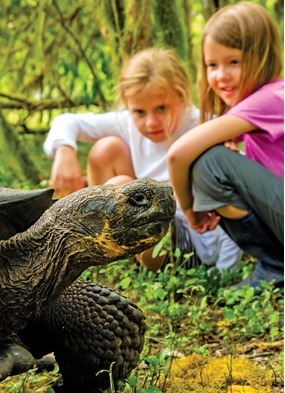 We think destinations such as the Galapagos Islands, the Sea of Cortez, the Arctic or Alaska would captivate any child or teenager. 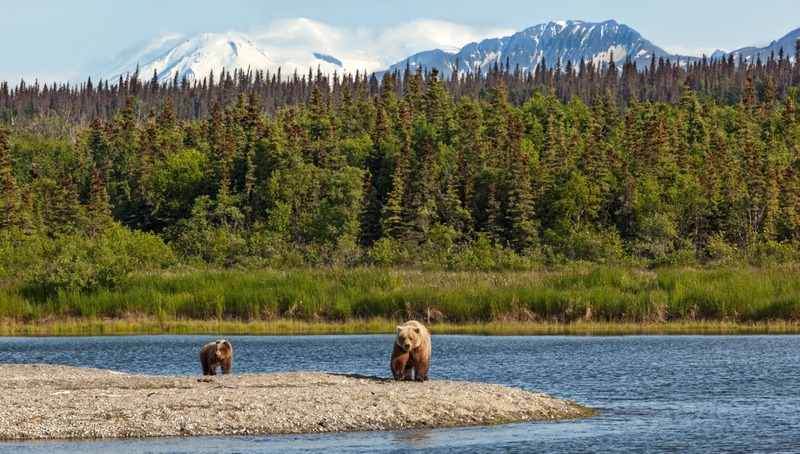 We recommend the Family Discoveries programme in Alaska with Un-Cruise Adventures. Active kids can kayak, hike, examine starfish in their hand with the help of the expedition guides, and learn about nature from all of the crew members. They'll get to see whales, bears, dolphins, sea otters, eagles and all kinds of wildlife close off the bow of the vessel or inflatable launch. Rope swings, paddle boarding, snorkelling, beachcombing, cave searches and other adventures await kids and adults alike. Visit the Mundy Adventures website to find out more about Un-Cruise Adventures. 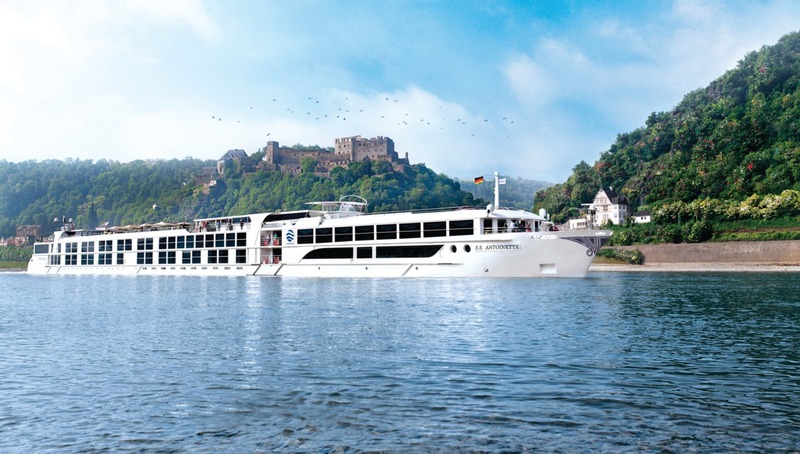 If cruising has a reputation of being for old people, river cruising has it in spades - but why, I wonder? What could be greater than avoiding touring by car: your children can travel around without having to be belted in, too little to see out of the windows properly, and stuck with their parents' choice of music. When you are travelling on a river cruiser, your kids can see how other people live, explore independently ashore, by bicycle if they wish, or come face to face with strange foods and extraordinary sights. On Uniworld's special family departures, families can enjoy innovative experiences ashore, and some great fun on board including language lessons, dessert making with the pastry chef, themed workshops and a private ship tour with the Captain or Hotel Manager. Choose from Castles along the Rhine, Grand European Discovery and Classic Christmas Markets. 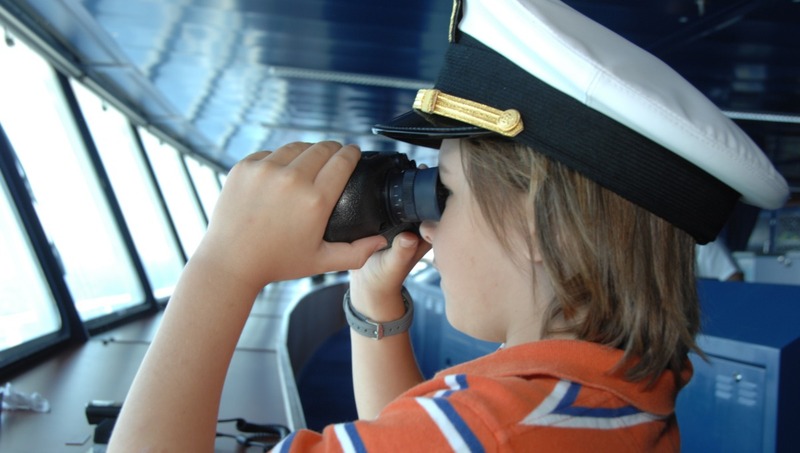 Many assume that cruising on the best ships in the world requires you to leave your kids at home - they'd hate it, right? Absolutely wrong! 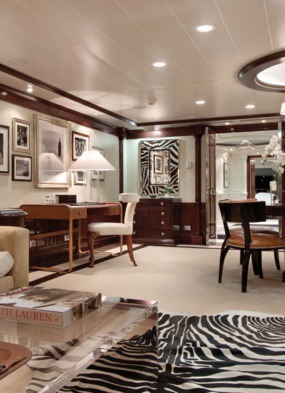 There is no reason to imagine your children won't enjoy a luxury cruise as much as you do, so unless you want to avoid giving them a taste for the finer things in life, take them along. Our favourite Best of the Best option for families is Crystal Cruises, with such a wide range of activities on board including paddle tennis courts and great sports facilities, a full cinema, great entertainment such as the Magic Castle at Sea, and some of the most exciting shore excursion options in the industry - plus the family memories programme makes things even more affordable, with free places and lots of added value.